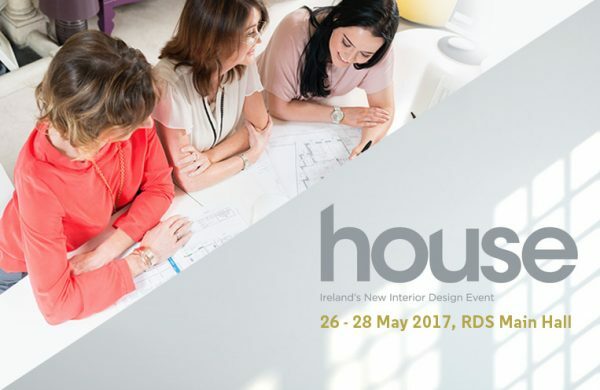 We return to House 2017 – the definitive event for stylish home interiors RDS Main Hall, Dublin on May 27th and 28th. We will be showcasing our Optimise Home package and be taking bookings. Optimise Home is a unique and affordable architectural service brought to you by Optimise Design. Give yourself some space with our Optimise Home Package aimed at small-scale renovation and extension projects. 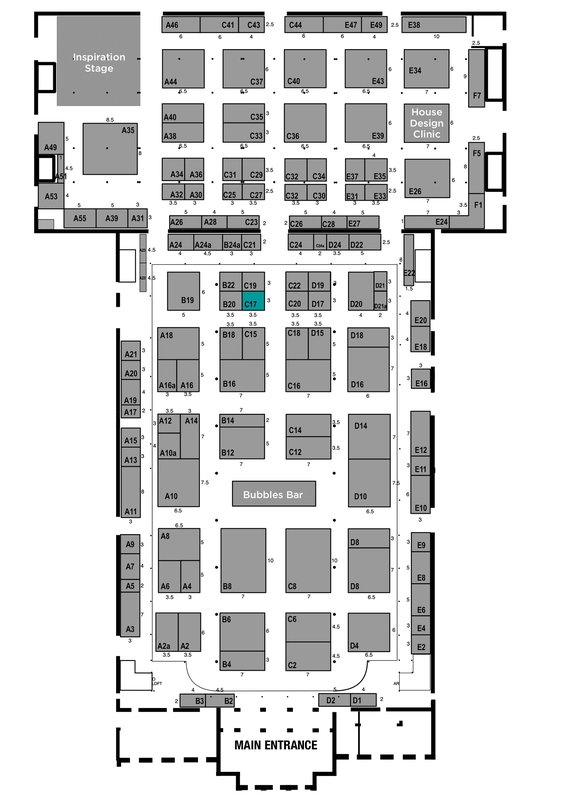 Visit us at C17 for expert advice and book in your appointment!